Your bed away from home. 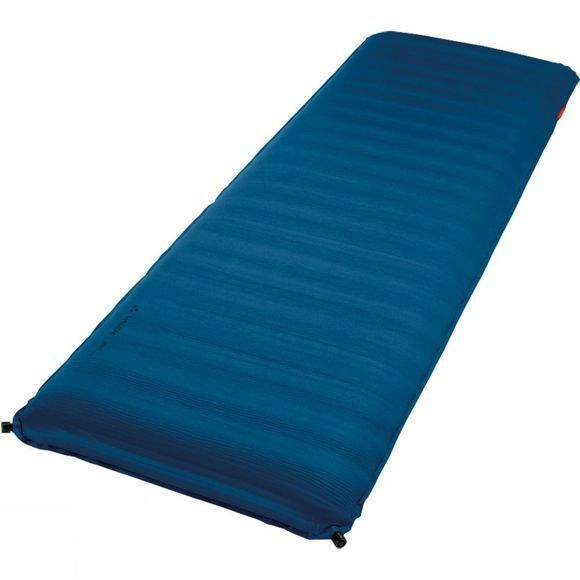 The Dream Sleeping Mat is a superbly thick and comfortable sleeping pad with cozy soft upper surface. Pure camping decadence. The foam core supports your body in an optimal sleeping position. This, along with a silky-soft micro polyester fabric, ensure a comfortable night's sleep. Horizontal perforations in the foam along the entire length of the pad reduce overall weight and improve insulation.